Strong Mind. Strong Body. Strong Support. 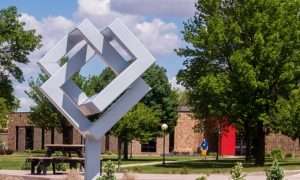 The Northwest Iowa Lifelong Learning & Recreation Center would not be possible without strong support from Northwest Iowa Community College alumni, friends, faculty, staff, and administration. 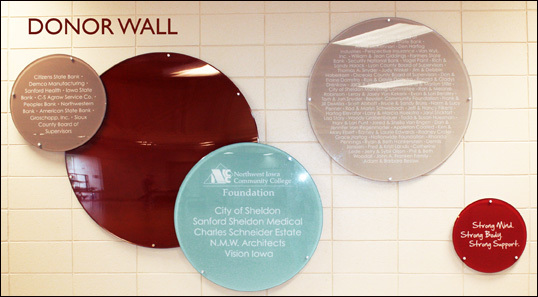 In addition, strong support came from the United States Department of Agriculture (USDA), the State of Iowa (Vision Iowa), the City of Sheldon, Lyon County, O’Brien County, Osceola County and Sioux County. 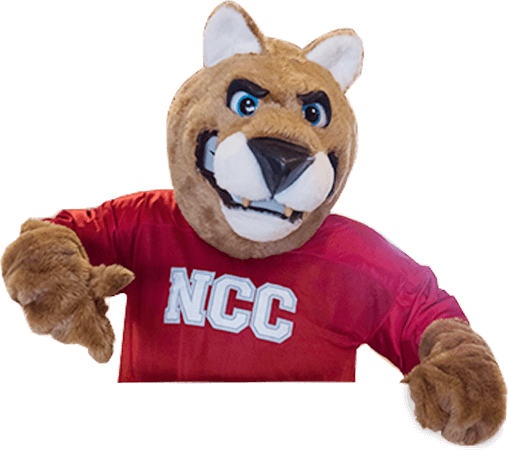 If you are interested in showing your support to the Northwest Iowa Lifelong Learning and Recreation Center through a donation or sponsorship, you may contact the NCC Foundation. Your Success is Our Story.